FIVE years ago Sunday Toowoomba and the Lockyer Valley were devastated by a deadly torrent of floodwaters. The inland tsunami that smashed into the Garden City and Lockyer Valley on Monday, January 10, 2011 killed 24 people and left a path of destruction in its wake. 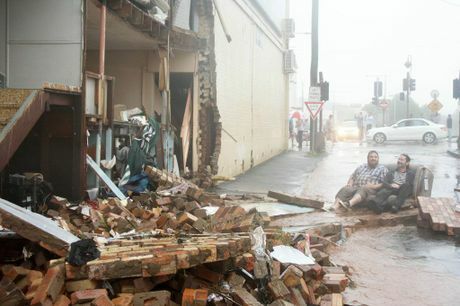 A two-metre high wall of water caused catastrophic damage across Toowoomba when it swept through the city about 1.30pm. Thirteen-year-old Jordan Rice and his mother Donna were washed to their deaths when their car became trapped in floodwaters at the intersection of James and Kitchener Sts. Only the bravery and quick-thinking of bystanders, firefighters and Jordan saved the life of 10-year-old Blake Rice who was plucked to safety moments before his brother and mother disappeared. The raging torrent slammed into Grantham about 2.30pm. 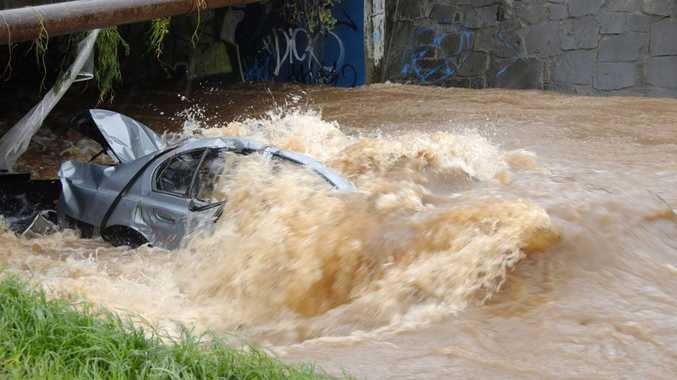 More than 400mm of rain had pounded the region over 48 hours before a 160mm downpour lit the fuse. The wall of water was so ferocious it could be heard 5km away. Fourteen Grantham residents died as a tidal wave roared through the community. 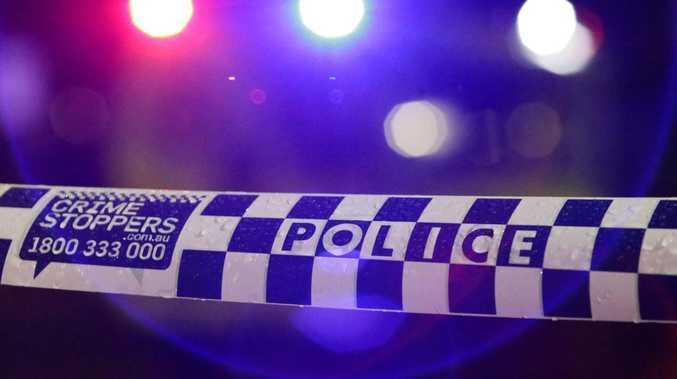 Five others across the Lockyer Valley would not survive the most devastating natural disaster to hit the region.